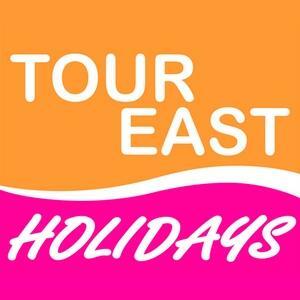 Tour East Holidays is a travel agency based in Scarborough, ON, with multiple locations across Canada, United States and China. Tour East Holidays specializes in travel experiences to the far and exotic. With experience and knowledge in the Far East, the Indian sub-continents, the Middle East and Africa, Tour East Holidays offers a varied collection of tried and tested privately guided tour programs, escorted group tours, and beach & city stays. Products Carried: Located in Scarborough, Tour East Holidays specializes in travel tours to the far and exotic. They offer a range of tried and tested privately guided tours to escorted group tours, beach & city stays, and bespoke tour designing. Travel tours are offered in Asian, Indian Suncontinant, Africa, and the Middle East destinations.